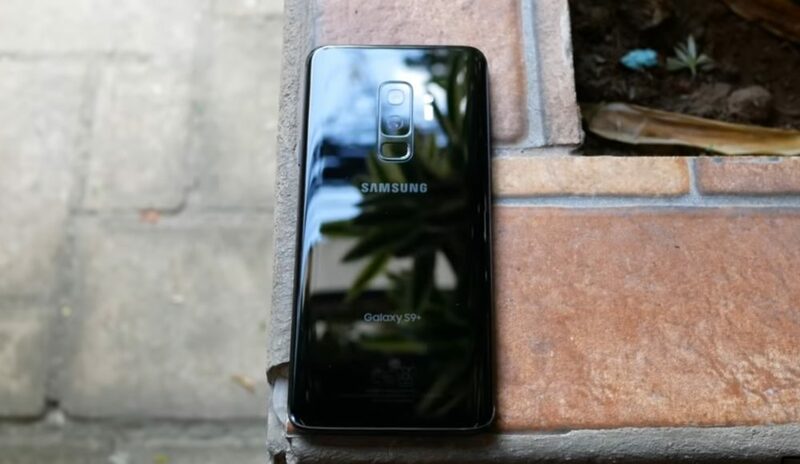 Apparently, the Samsung Galaxy S10 models are being tested to see how well they’ll perform when they finally hit the market. The interesting fact is that even though we’re looking at the benchmark results for two S10 variants, they have one and only one difference, their processors. Qualcomm has been doing great things lately with their processors, and the results are very clear. 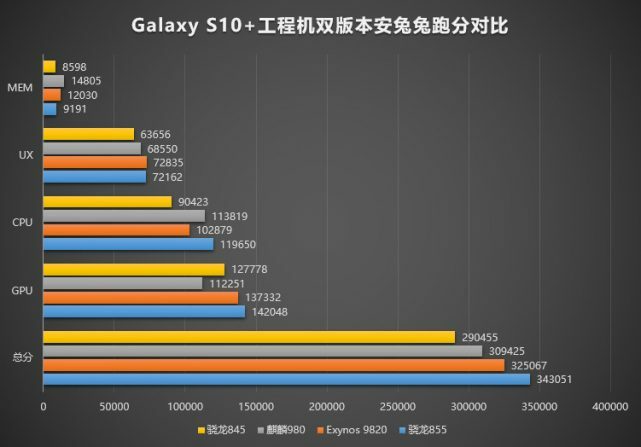 Two Samsung Galaxy S10 devices were tested by AnTuTu to see their benchmarks, and the phone with a Snapdragon 855 processor beat the Exynos variant. Maybe this is a result of the new 7nm processes in Qualcomm’s chips, or maybe this is because these are not final retail units.